Enrico Student Extra Violins are an ideal choice for entry-level students. 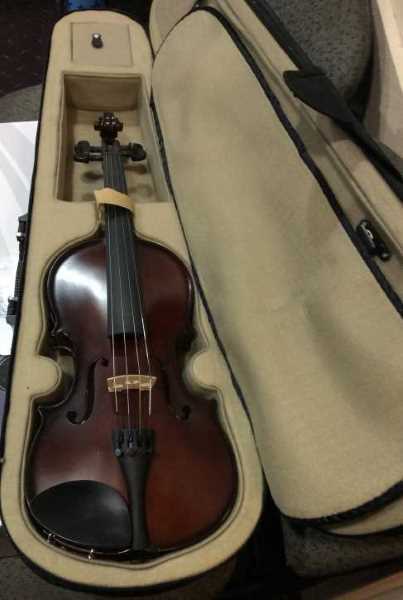 This Violin is supplied with a case and bow. The Enrico Student Plus Series Violin Outfits feature an ebony fingerboard, blackened rosewood fitting, metal tailpiece and quality bow. Superior instrument made from highly flamed aged timbers and finished in an oil varnish. 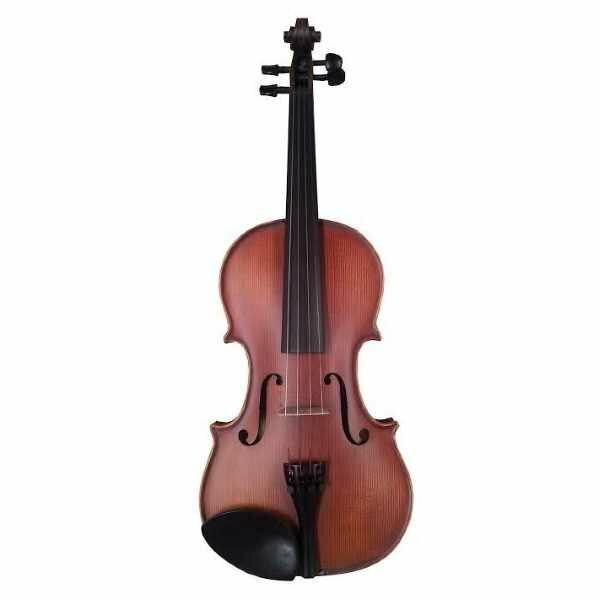 The Enrico Student Plus II Violin Outfit 4/4 is ideal for the beginner student. 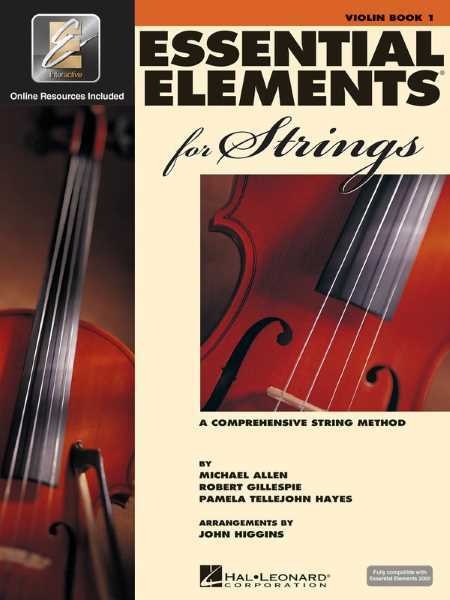 If you are looking for a reliable, budget-friendly string instrument, look no further than Montanari. This hand carved violin, made from spruce and maple with a satin finish is ideal for beginners and includes everything you need to get started. These Violins come set-up and ready to go! Entry level outfit representing outstanding value.